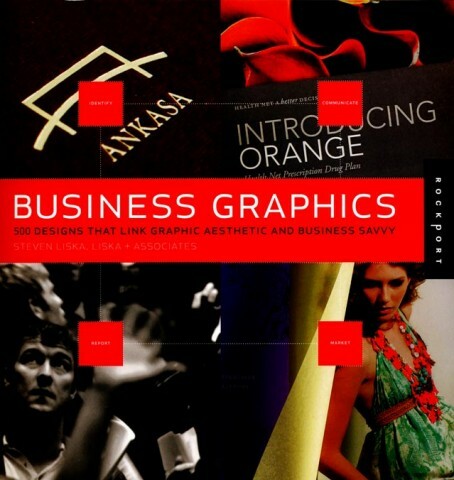 This rare, comprehensive study of graphic design drills down to reveal the undeniable relationship between design and business success. Whether it’s a complete redesign of a company’s identity or the launch of a new product or service, an effective design helps business communicate clearly and accurately in a compelling and valuable way. Business Graphics present fifteen remarkable case studies and hundreds of innovative examples that illustrate how strategic and thoughtful design can positively affect business development, sustainability, and growth.